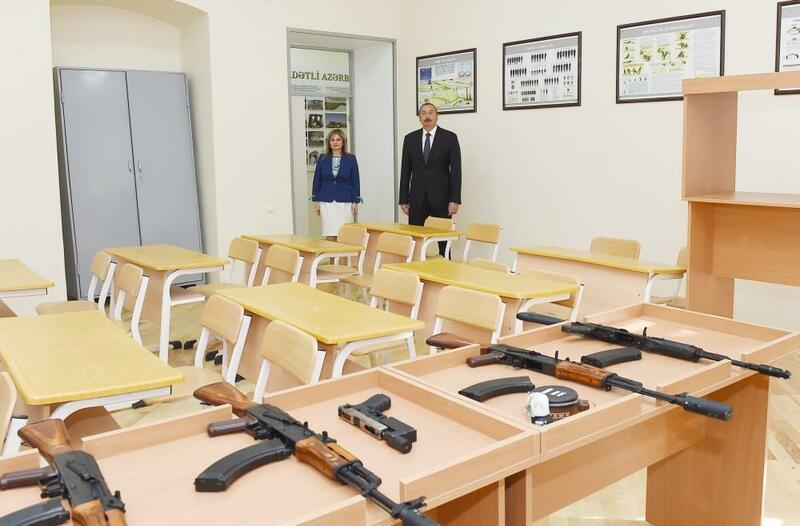 President of the Republic of Azerbaijan Ilham Aliyev has viewed conditions created at the secondary school No 8 named after General Lieutenant Karim Karimov in Nasimi district, Baku, after major overhaul. Principal Aytan Bakhshaliyeva informed the head of state about the work carried out in the school. 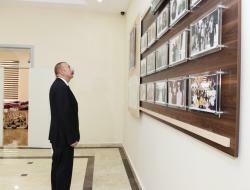 The head of state viewed the conditions created at the school. The secondary school No 8 was named “The best educational institution” in Azerbaijan in the 2010-2011 academic year. 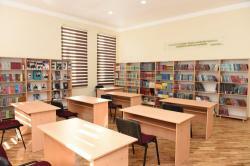 The school offers classes in Azerbaijani and Russian languages. 780 pupils will be taught by 70 teachers here. The three-storey school building has been supplied with necessary equipment and modern teaching aids.